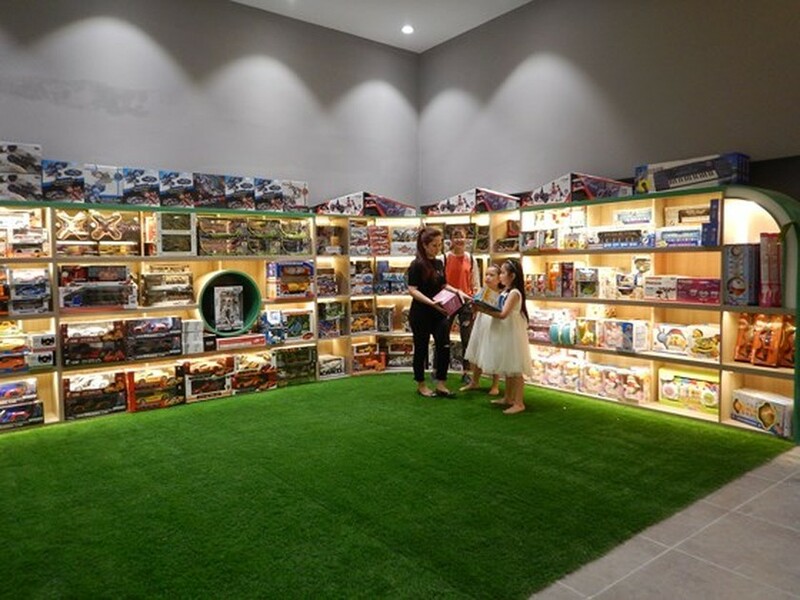 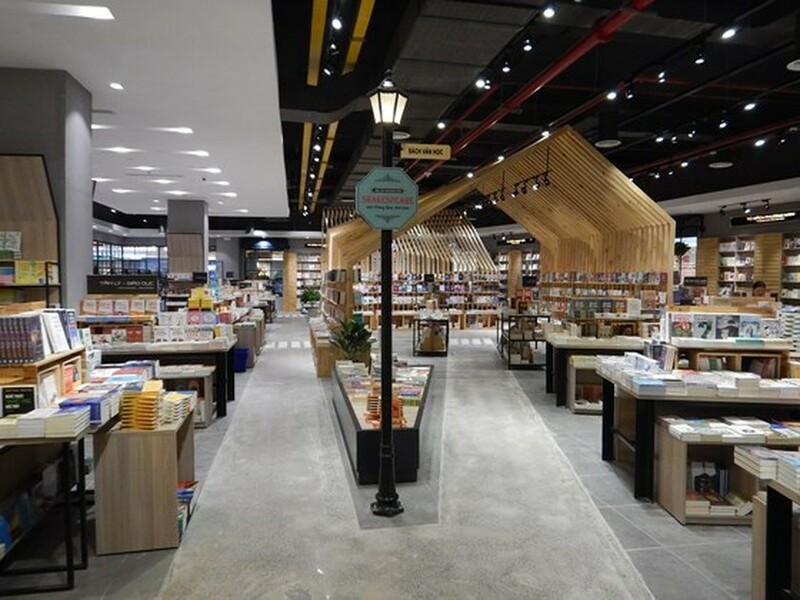 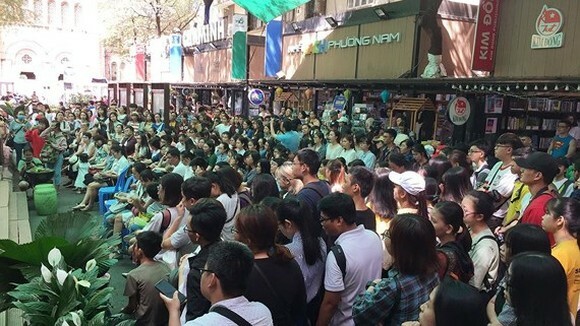 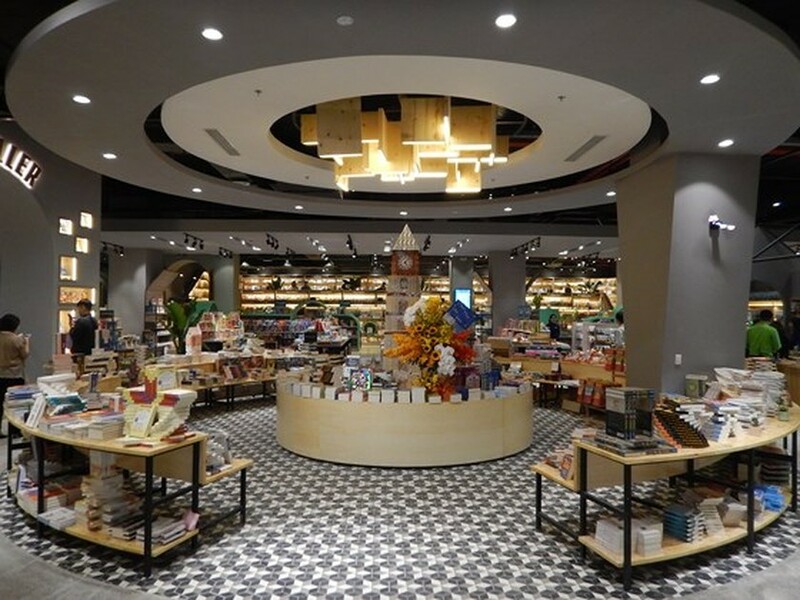 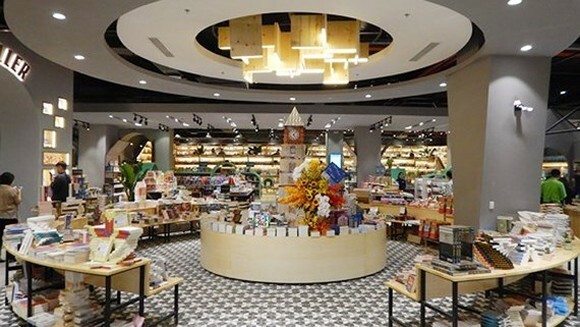 A large bookstore covering on an area of more than 3,000 square meters opened in Ho Chi Minh City’s District 10 on January 19. 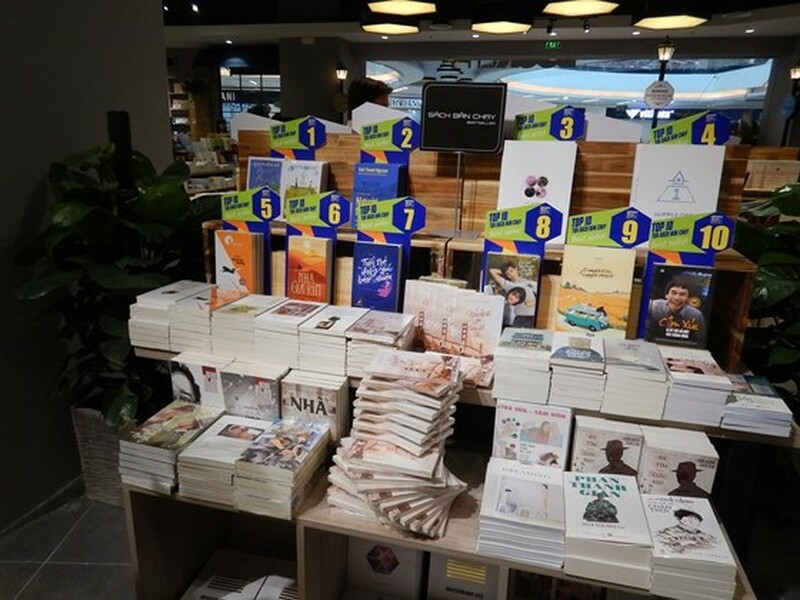 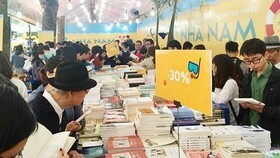 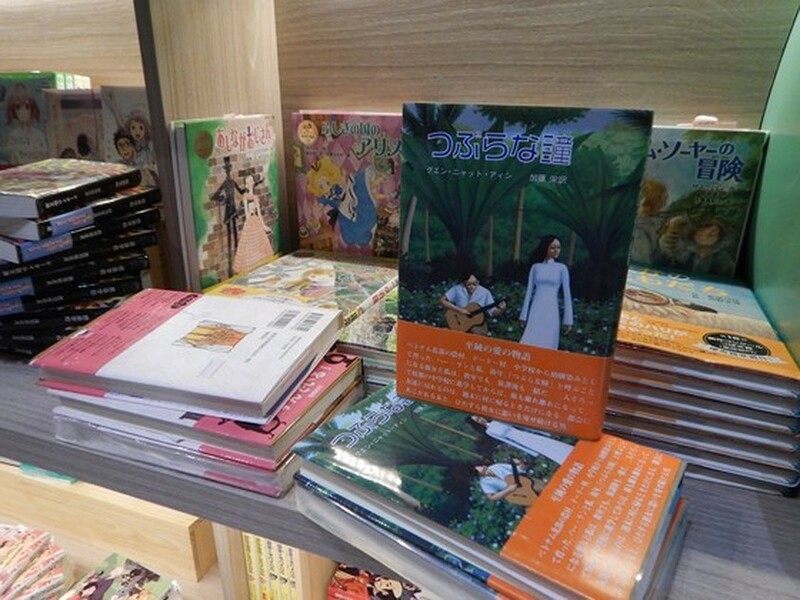 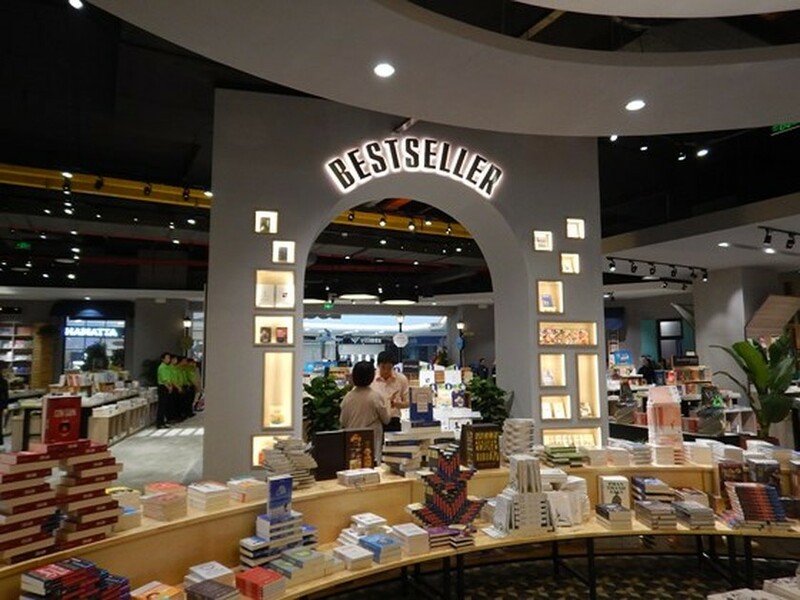 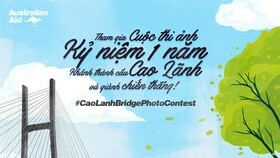 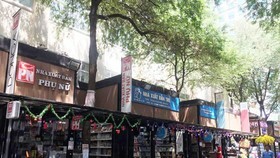 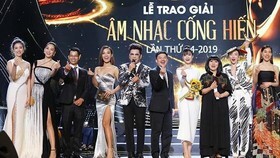 According to the investor, Phuong Nam Book Company Limited, the European theme bookshop called “Phuong Nam Book City-Van Hanh Mall” has streets which are named after famous people, such as Shakespeare, Victor Hugo, Arc de Triomphe du Carrousel (a triumphal arch in Paris) and others. 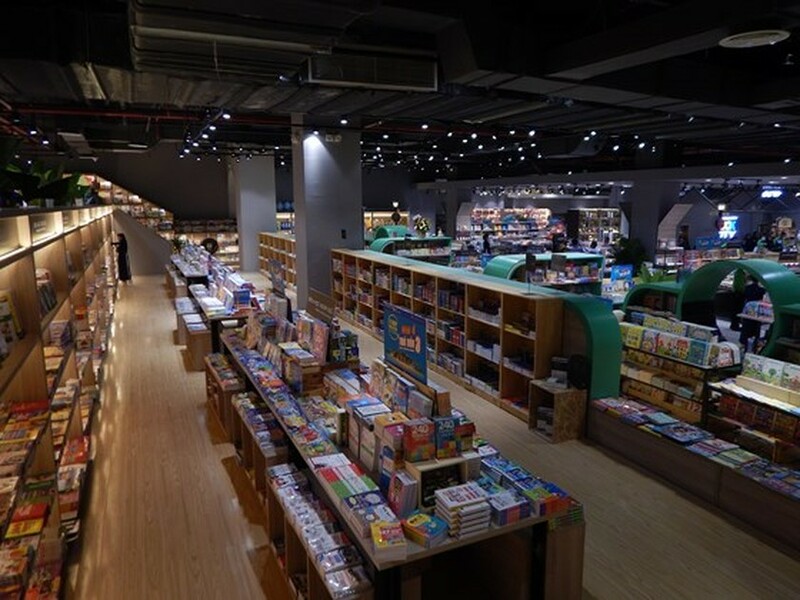 They will lead readers to various areas, such as literature, bestseller, music, children zone, entertainment, foreign books and more. 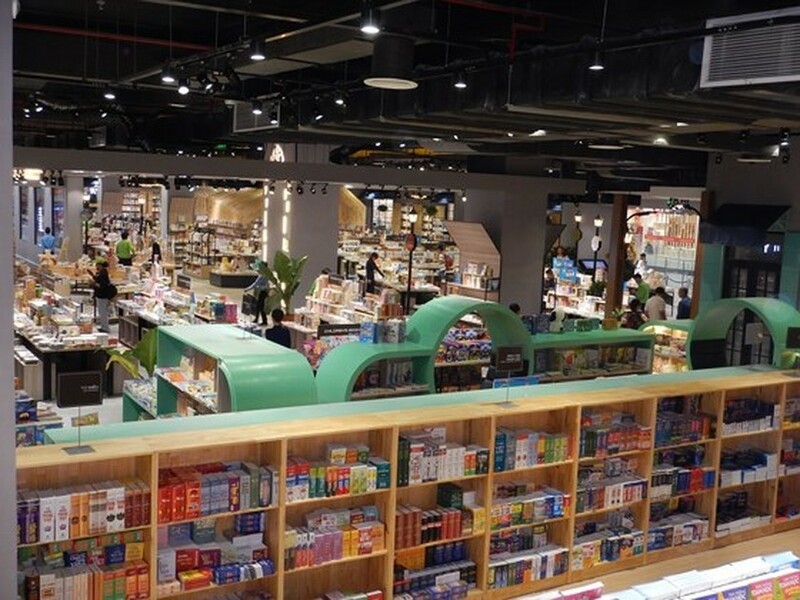 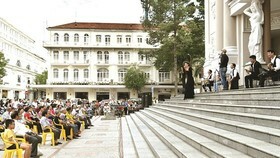 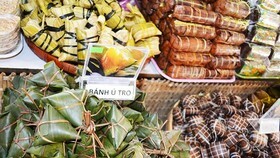 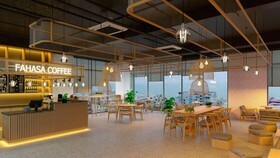 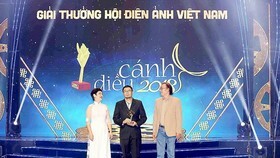 The giant bookstore is located on the 3rd floor in Van Hanh Mall, No.11, Su Van Hanh Street. 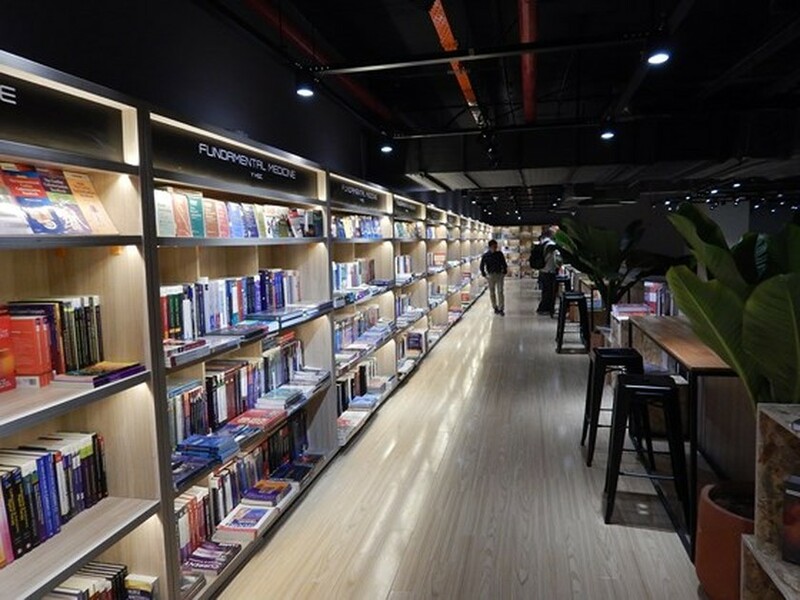 Phuong Nam Book Company expects to open a similar bookshop to book lovers in Hanoi in the end of 2018.